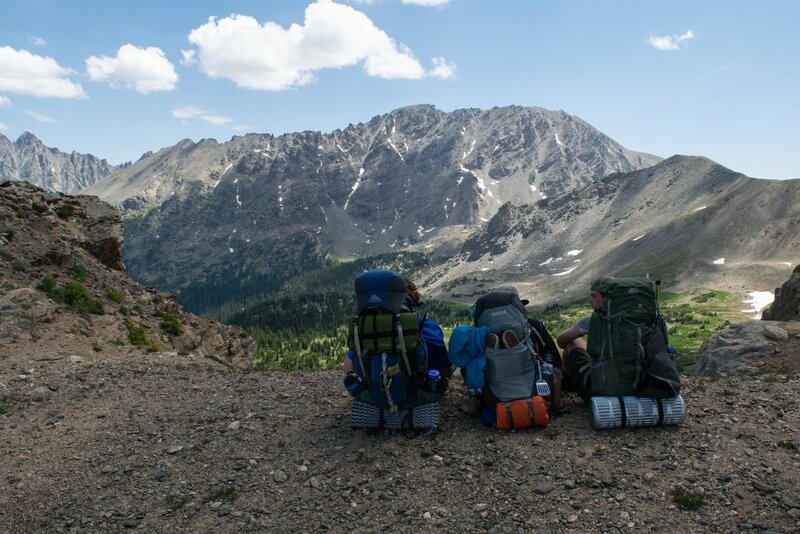 These backpacking trips are on the mountainous trails of Colorado, exploring God’s Creation while camping and hiking through different scenic areas. The 6 day option (Expeditions 1 & 2) is available for rising 9th and 10th grade students. The nine day option (Expedition 3) is available for rising 11th and 12th graders, and ends with a day of white water rafting on the Arkansas River. 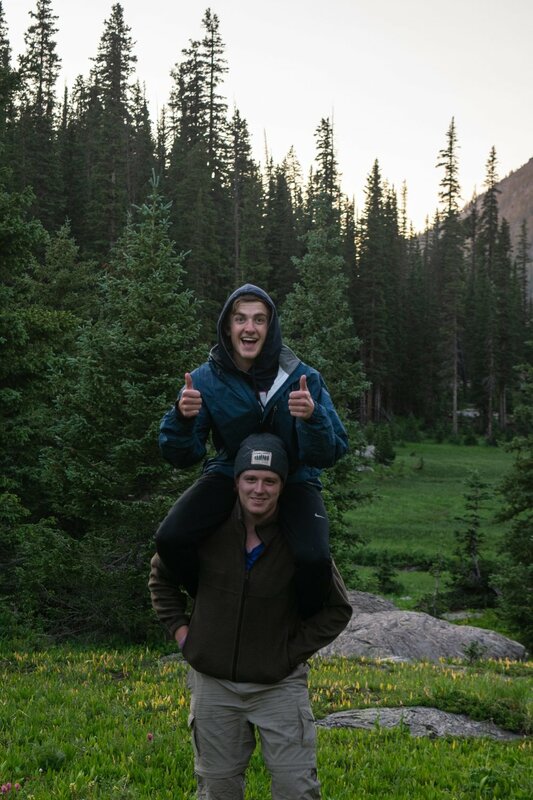 The 12 day option (Senior Summit) is available to graduating seniors (class of 2019) who have previously participated in a Camp Wojtyla backpacking trip.